If you are looking for dinner that is full of flavor and will make the family happy, you need to learn How to Make a Calzone! 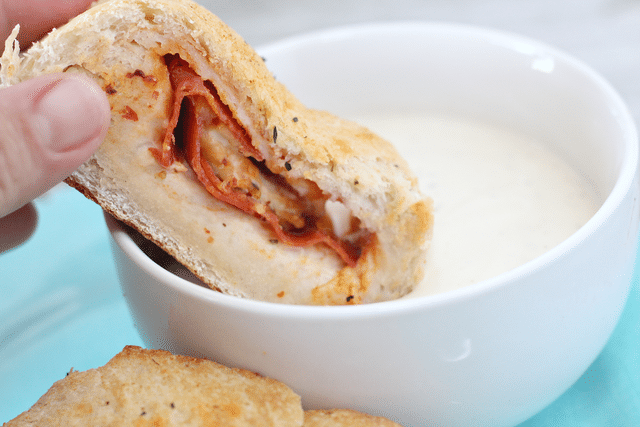 It’s pizza and a sandwich wrapped into one! I mean, both of those are family favorites around here so this one is always a hit. I love a nice casual dinner sometimes, don’t you? 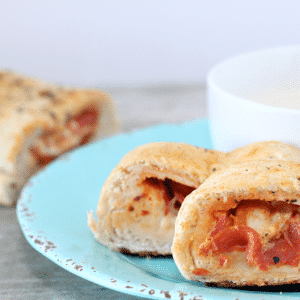 This Easy Sub Calzone Recipe is really easy, in case you are looking for a meal that can be quickly put together. 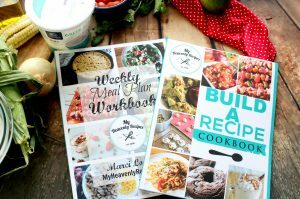 It’s also really simple to double up your recipe and make two if you have company coming over and need more food. 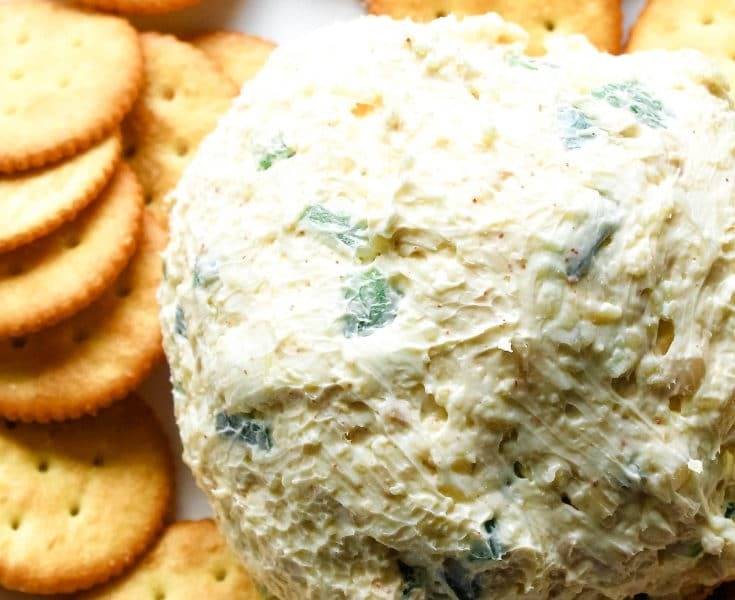 Are you having a party for the big game? 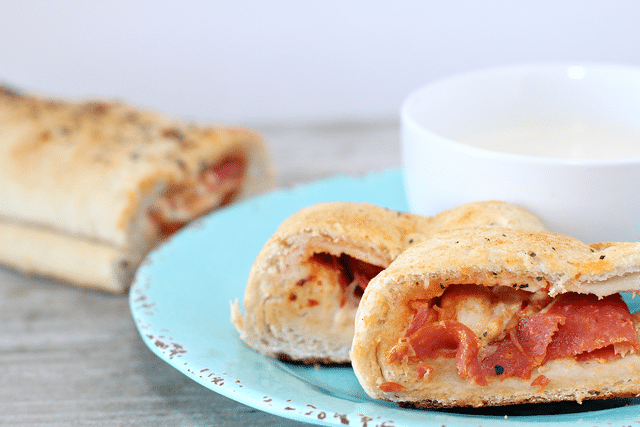 This Easy Sub Calzone Recipe makes a great game day or party meal! 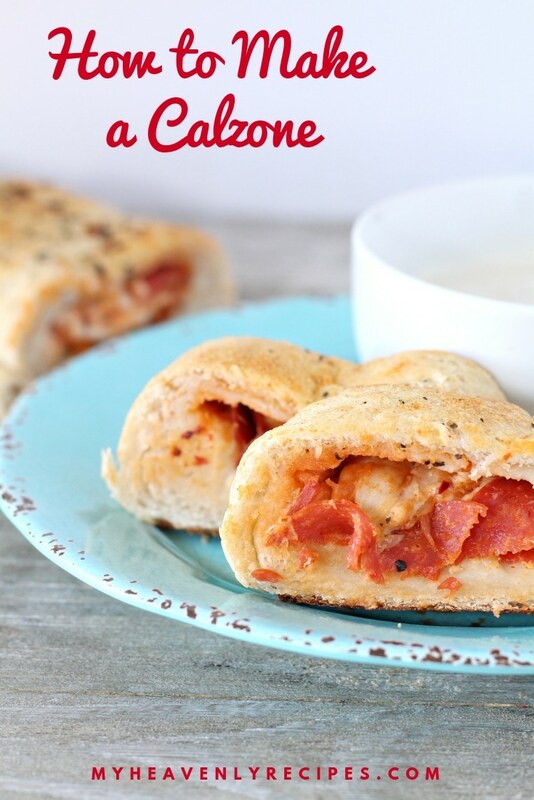 One thing I love about this Easy Sub Calzone Recipe, is that you can make it with any pizza ingredients you want. Prefer Canadian bacon or sausage? Add them in! Want some pineapple or some peppers added into the filling? Do it! It’s really easy to make this Sub Calzone any version you want. Fill it up with whatever pizza toppings you like! 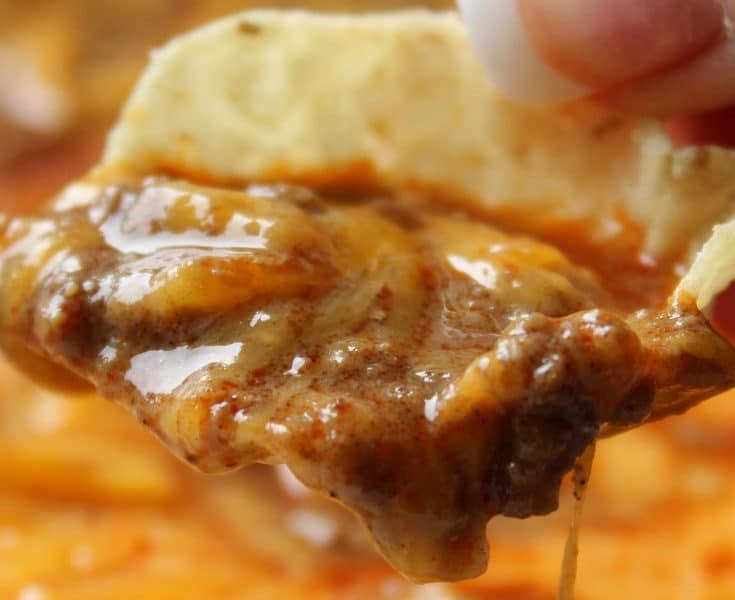 Dip in ranch or marinara sauce if you prefer. 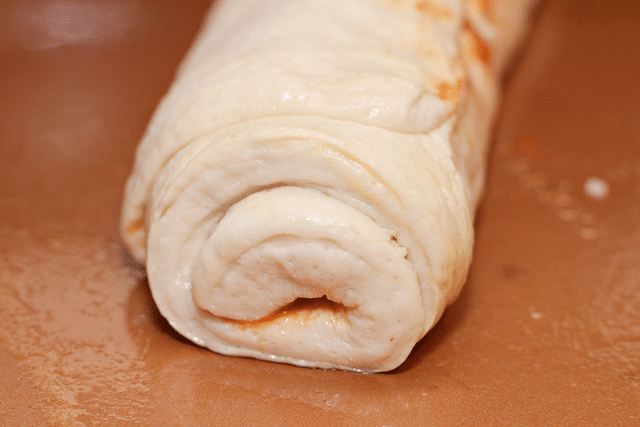 Create a second layer of filling before rolling it up. Be sure and use good judgment on the amount so it’s not over-full. 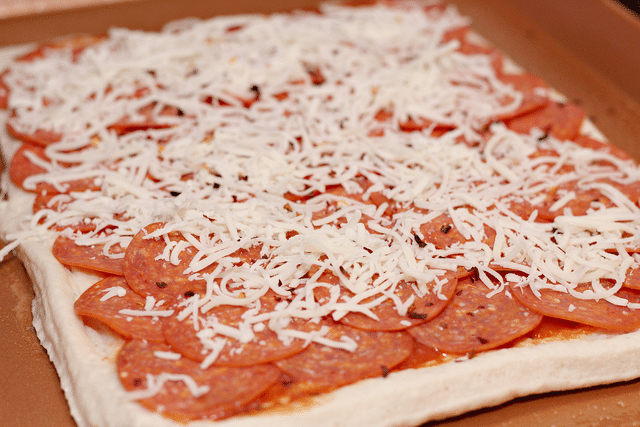 Start by rolling your pizza crust out and covering in it pizza sauce. Don’t over do it! Next add one layer of pepperonis on top of your pizza sauce, followed by a layer of shredded cheese. 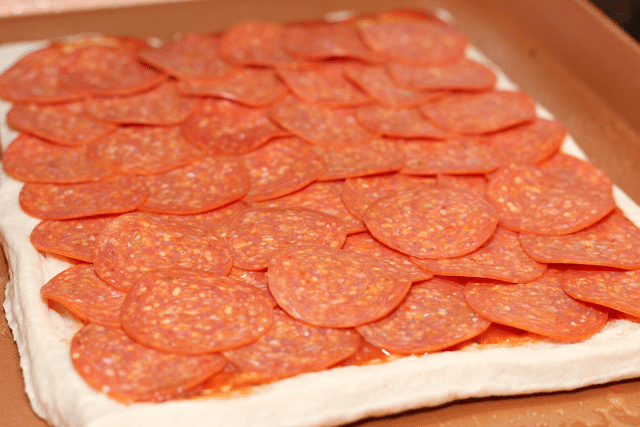 Sprinkle with crushed red peppers, and roll your crust up tightly. 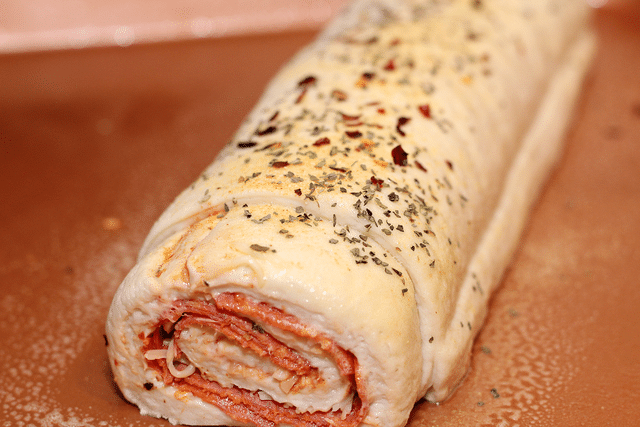 Place roll in the refrigerator, and preheat oven according to pizza crust instructions. Remove roll from the fridge after about 20 minutes. Roll remaining pizza crust roll out. Place your already prepared roll on the end, and roll it up once more. 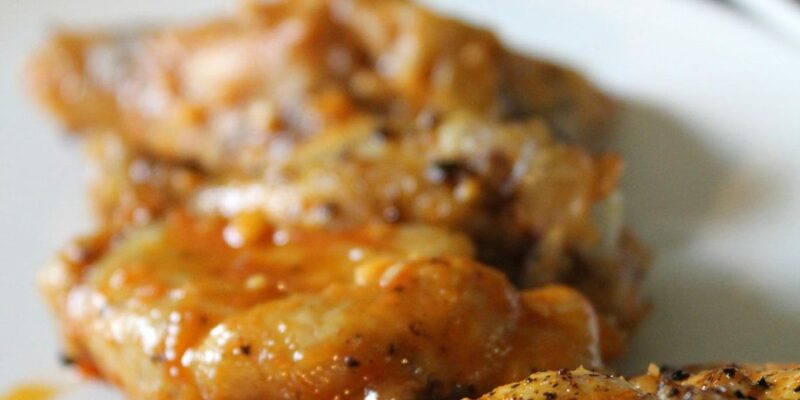 Brush top with melted butter, and sprinkle with garlic powder, basil, and crushed red peppers. Bake according to pizza crust instructions, until golden. 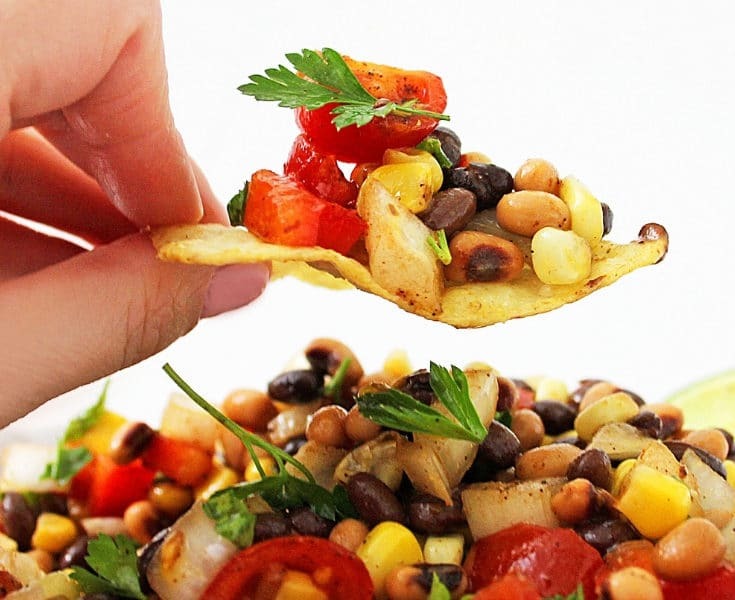 A tasty and filling dinner perfect for a party night, or any night! Once you know how to make a calzone recipe, it will quickly become a go to dinner recipe. 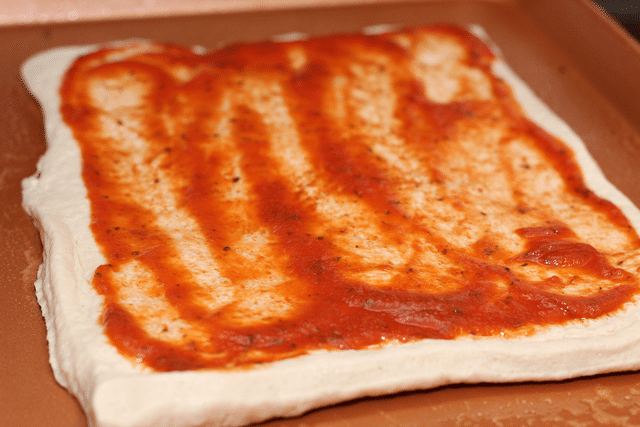 Start by rolling your pizza crust out and covering in it pizza sauce. Don't over do it!